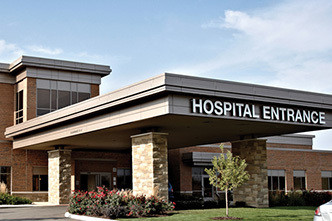 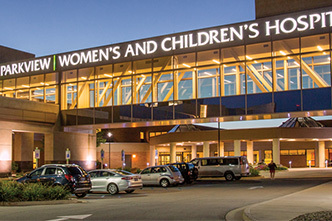 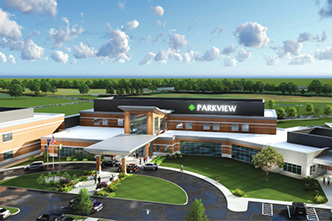 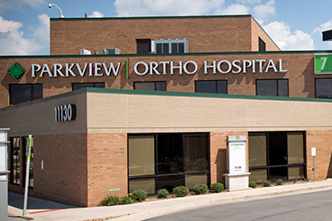 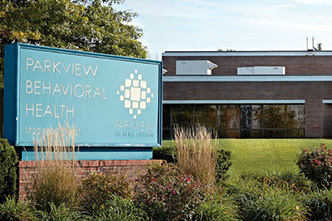 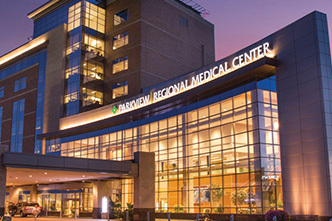 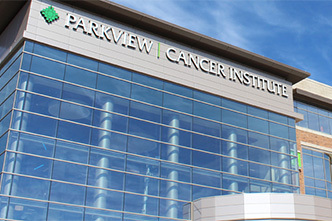 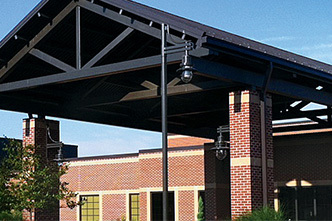 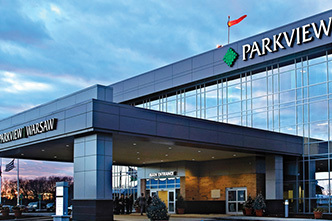 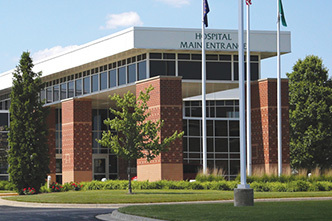 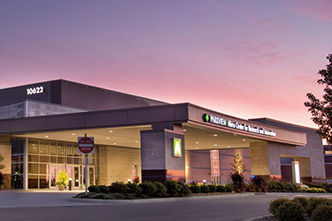 To achieve these aspirations for the communities throughout northeast Indiana, northwest Ohio and south-central Michigan, Parkview Heart Institute remains dedicated to developing outpatient clinics that meet the needs of referring physicians and our community, in conjunction with Parkview Physicians Group – Cardiology and Parkview Physicians Group – Cardiovascular Surgery. 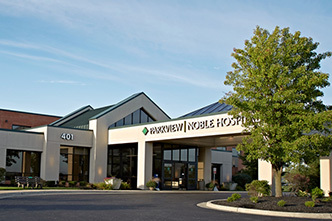 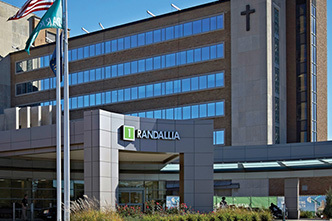 In these clinics, physicians and other members of the care team address a broad range of cardiovascular conditions for referred patients. 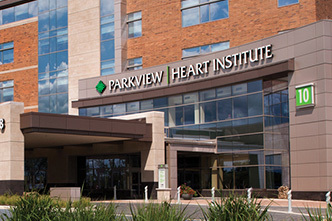 Physicians and staff members at Parkview Heart Institute would be pleased to work with you to improve quality of life for your patients.